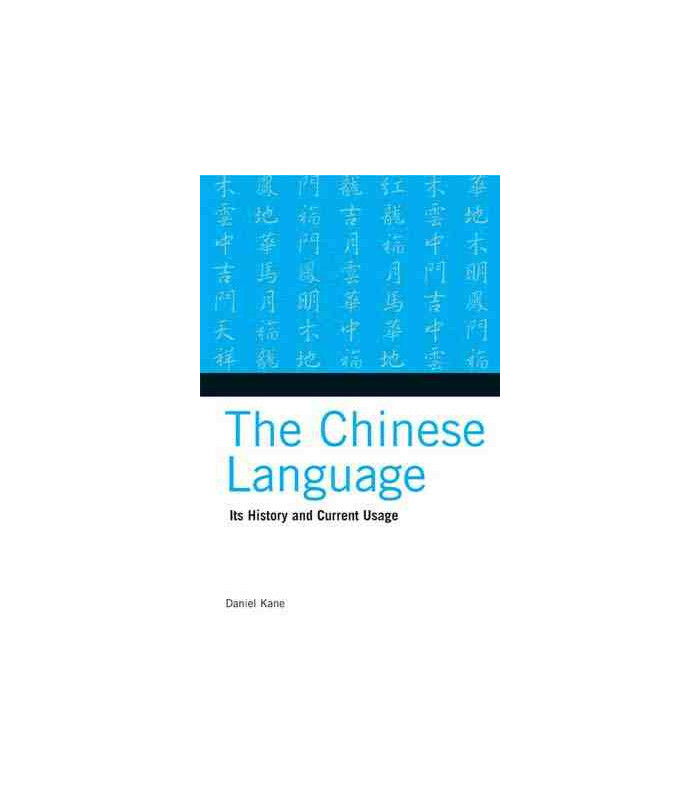 The Chinese Language is a brief introduction to the main characteristics of Chinese, written to be accessible to beginning students as well as anyone with a general interest in Chinese language and culture. 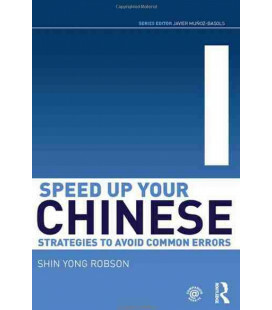 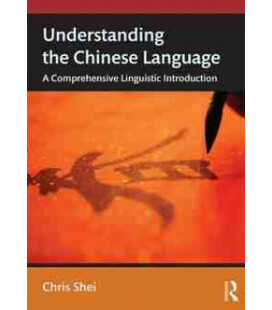 Not a language-learning title as such, The Chinese Language provides a demystifying overview of Chinese from a linguistic, historical and social perspective. 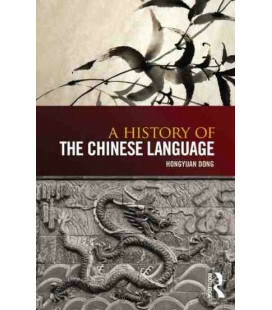 Providing basic information such as where Chinese is spoken, the history and earliest written records, regional variations, and a description of the writing system, The Chinese Language provides an excellent starting point for anyone intrigued by the history and basics of Chinese language. 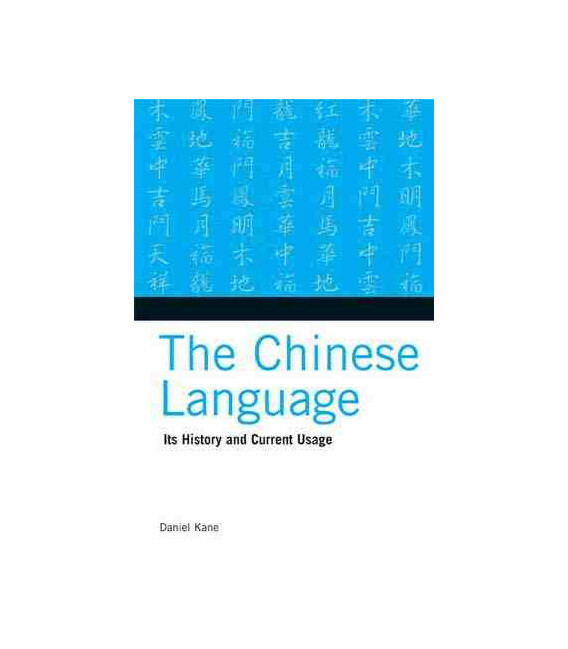 Dr. Daniel Kane is Professor of Chinese and Head of the Asian Studies Department at Macquarie University. 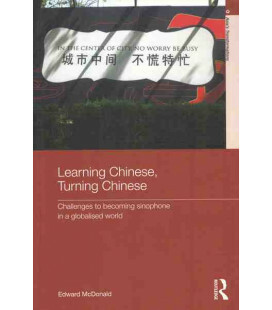 He was Cultural Counselor at the Australian Embassy in Beijing in 1996, and has broad interests in the field of Chinese Studies, including linguistics, politics, intellectual history and current affairs.